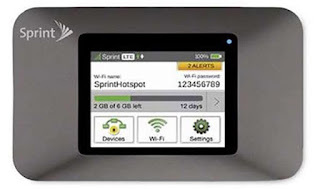 Home / How to Unlock ZTE Sprint Pocket WiFi 306ZT (ZTE MF975) Router? / How to Unlock ZTE Sprint Pocket WiFi 306ZT (ZTE MF975) Router? by Sunil Jadhavar on January 28, 2017 in How to Unlock ZTE Sprint Pocket WiFi 306ZT (ZTE MF975) Router? The USA mobile network provider Sprint has announced a new FDD-LTE/TD-LTE/CDMA 2000 terminal made by China manufacturer ZTE. The model number is Pocket Wi-Fi 306ZT (ZTE MF975S). ZTE MF975S is a LTE Category 6 Pocket WiFi which could support peak download speed to 300Mbps and upload speed to 50Mbps. With Qualcomm chipset Gobi MDM9630, Pocket Wi-Fi 306ZT is compatible with FDD-LTE 1900MHz (B25) and 800MHz(B26), TD-LTE 2500MHz (B41) and CDMA2000 1900MHz(BC1). ZTE MF975S could connect up to 10 wireless users simultaneously. Factory unlock code of ZTE Sprint Pocket WiFi 306ZT (ZTE MF975) router is also available. Now, unlocking of ZTE Sprint 306ZT router is also possible, if the device is asking for NCK after changing the SIM card. Once the ZTE Sprint Pocket WiFi 306ZT (ZTE MF975) is unlocked, you can use all supported bands SIM cards of any carrier. Unlocking is one-time work, but freedom to choose any network provider SIM card. How to Unlock ZTE 306ZT (ZTE MF975) Ymobile Pocket WiFi Router? Switch Off the ZTE 306ZT (ZTE MF975). It will automatically open the default webpage of the 306ZT (ZTE MF975), if not then open My Computer >> Virtual CD-ROM and install in your PC. Now you can start using your ZTE Sprint Pocket WiFi 306ZT (ZTE MF975) router with any carrier SIM card. Note I: Factory unlock code of ZTE Sprint Pocket WiFi 306ZT (ZTE MF975) router is free. Correct SIMlock code will be emailed within 24 hrs. Tags # How to Unlock ZTE Sprint Pocket WiFi 306ZT (ZTE MF975) Router? 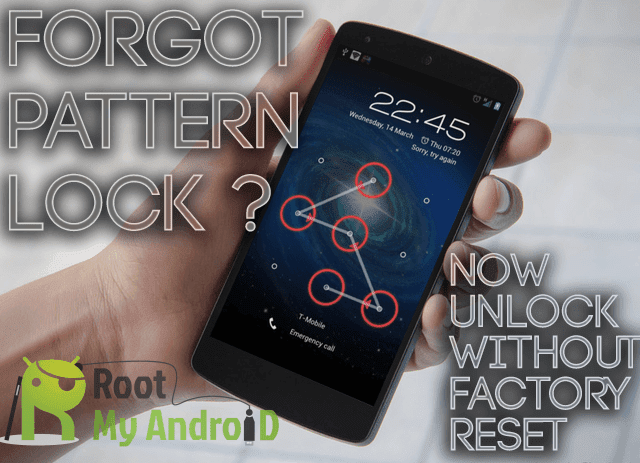 Labels: How to Unlock ZTE Sprint Pocket WiFi 306ZT (ZTE MF975) Router?